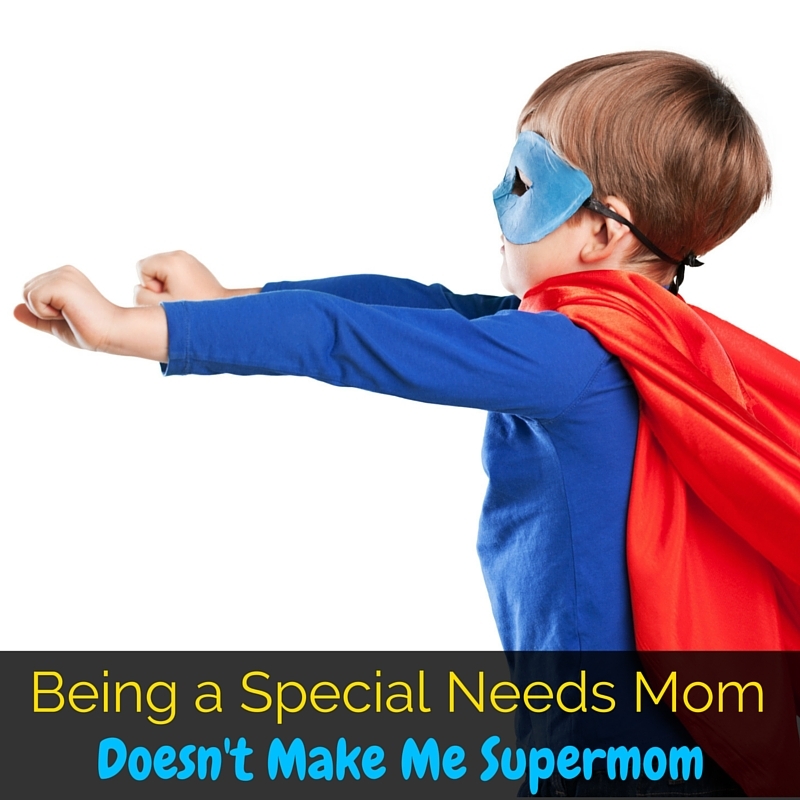 Being a Special Needs Mom Doesn't Make Me "Super Mom"
Being a mom is really hard, and when you factor in a child (or two) with special needs, things can get even more difficult. We balance therapies, specialist appointments, sensory meltdowns, new diagnoses, and more on top of the typical challenges that come with parenting and (in my case) homeschooling. It can get overwhelming fast. Lots of times when I get into a conversation with someone about the logistics of our family (we’re about to have our fourth baby, we get asked lots of personal questions) or someone directly asks about the boys’ needs, the same phrase is bound to come out at some point. I never quite know how to answer them. Usually I just say, “oh thanks, we just love our kids” and hope that they don’t get more specific with their questions because I really don’t feel like debating the legitimacy of Autism Speaks with the grocery clerk. 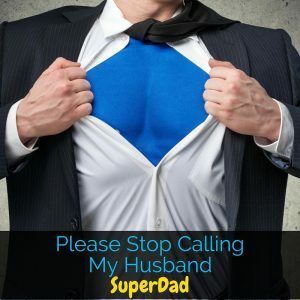 But when I stop to think about it, does taking care of my family make me “super mom” just because my kids have different needs than others? Am I any more or less of a mom than all of my mom-friends with neurotypical kids? Not in the slightest. Oh how I wish I was one of those moms who always seems to have the patience to calmly explain to her preschooler why it isn’t acceptable to throw the toy. I try, I really do, but there are days when my patience is all used up by 10 am. I may or may not have sent Chris a text just last week saying “I am done for the day and I haven’t even eaten breakfast yet”. A-Man has been in a hitting phase again lately, and his target is usually me or Baby M. The first two or three times of the day, we calmly discuss that hitting isn’t nice and we need to be gentle and nice. The tenth time? Our discussion is much less calm and a lot more likely to end with an early nap time before I go crazy. Somehow when God blessed my children (yes, I truly consider it a blessing) with their special needs, He did not bless me with super-human patience. Just like all moms, special needs moms still need to be able to take a break. We just have a few more obstacles in between us and our break time. It can be a lot more difficult finding a sitter for a child with special needs, and with all the therapies and special equipment, money can be really tight anyways. You won’t often hear about a special needs mom and dad going to a movie and dinner date night or leaving the kids with Grandma for a long weekend. My breaks are usually much simpler. When the kids go to bed and Chris and I binge watch Netflix. Or when Chris comes home and knows I’ve had an exceptionally difficult day, so he tells me to take a bath (and keeps all the kids out of the bathroom)! Or, most commonly, the roughly 45 seconds between getting all the boys in the van and shutting the door, and getting into the driver seat. Seriously, 45 seconds of quiet can be like a little slice of Heaven some days! Point is, we need our breaks just like all other moms. Our breaks just might look a bit different! I’ve shared before on the blog about how I don’t cook dinner. I only get dressed on days I need to leave the house. I’m really not crafty at all, and I’m certainly not a Pinterest mom. Oh, and Chris is the one in the family that cleans. Seriously, I don’t remember the last time that I did dishes. There are so many things that other moms do every day that I don’t. Now, does that necessarily mean that they are super moms? Not really. See, because those moms who cook and clean and actually do Pinterest activities instead of just pinning them may not need to take their kids to therapy several days a week. They might not work from home running three separate businesses. They may not be finishing up their college degree. All of those are things that I do. We all have a crazy amount of balls in the air at any given time, so just because mine are painted a bit different than yours doesn’t make either one of us more or less of a super mom. This is probably the biggest reason that I get uncomfortable when people equate being a special needs mom with being super mom. See, all moms just love their kids and are doing the best that they can. It’s no harder for me to love A-Man and Baby M than it is for me to love Mr. C or for any of my friends to love their neurotypical children. I’m not a hero for being their mom, they’re heroes for handling everything thrown at them like champs. I don’t think I’d particularly enjoy going to therapy every week, or being poked by special doctors, or being left out of fun activities because of my disability. They’ve been through so much more than typical kids their age, and that strength shows every single day. 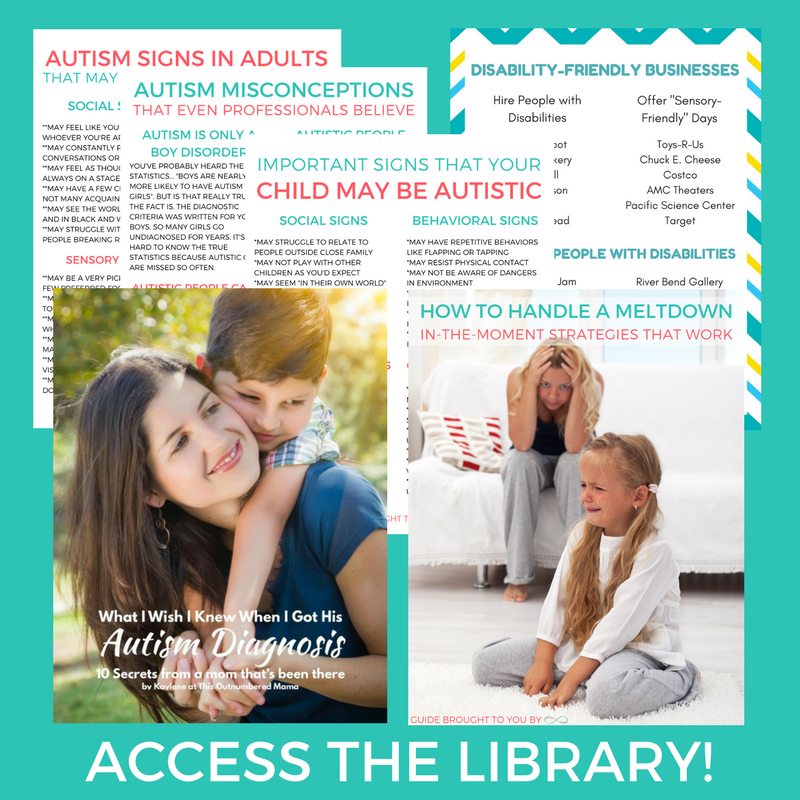 There tends to be a big disconnect between special needs parents and actual people with special needs. So often we paint the picture of the hero special needs mom like simply loving her child is some great challenge, but it isn’t. Our kids are our kids, period. We love them. There’s nothing wrong with them. We, as special needs parents, just keep rolling with the punches and doing the best that we can. No cape necessary! 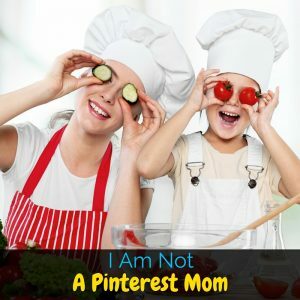 My definition of a Pinterest mom is a female parent who uses Pinterest for parenting purposes. By this definition, you may or may not be one. I think this is a great perspective. I have 3 little ones, oldest with special needs and the second one a query, and I totally relate to the omg ive just had 100 battles before breakfast. 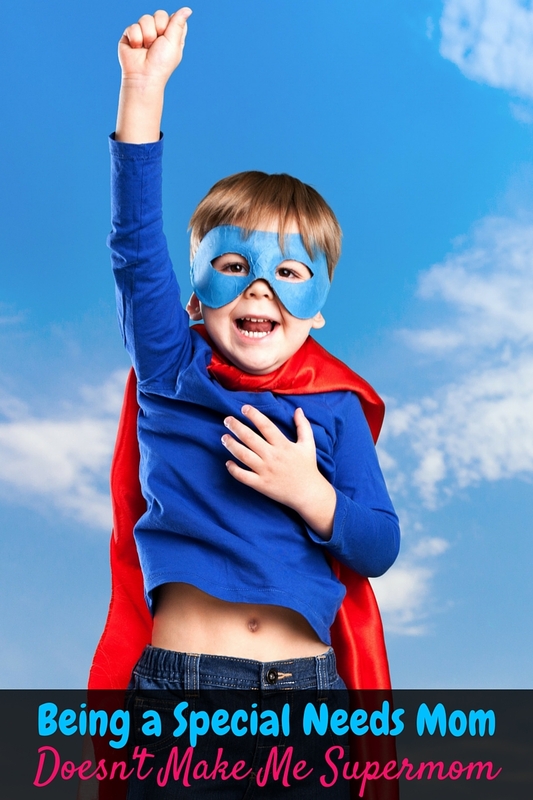 I also completely agree that moms with the neuro-typical ( love that term) are just as super. Personally I think anyone who takes an absolute beating in their day and still gets up the next day to try again should be given a high five!